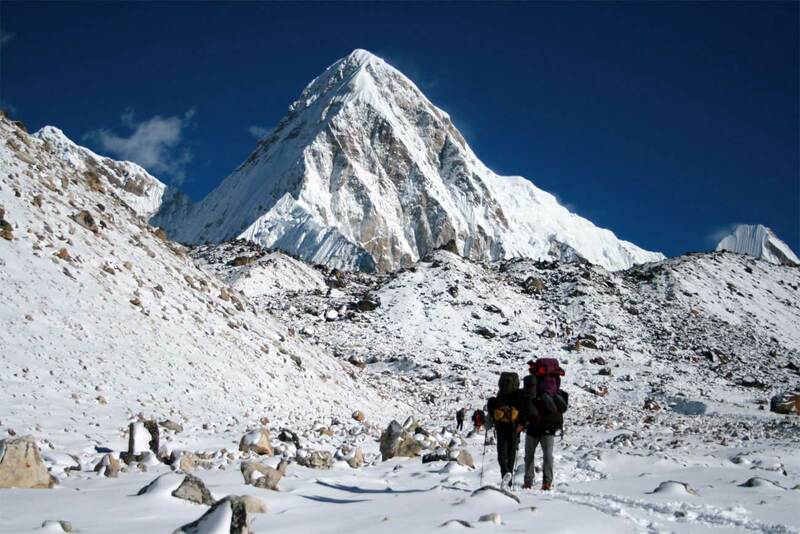 It is only in adventure that some people succeed in knowing themselves – in finding themselves. 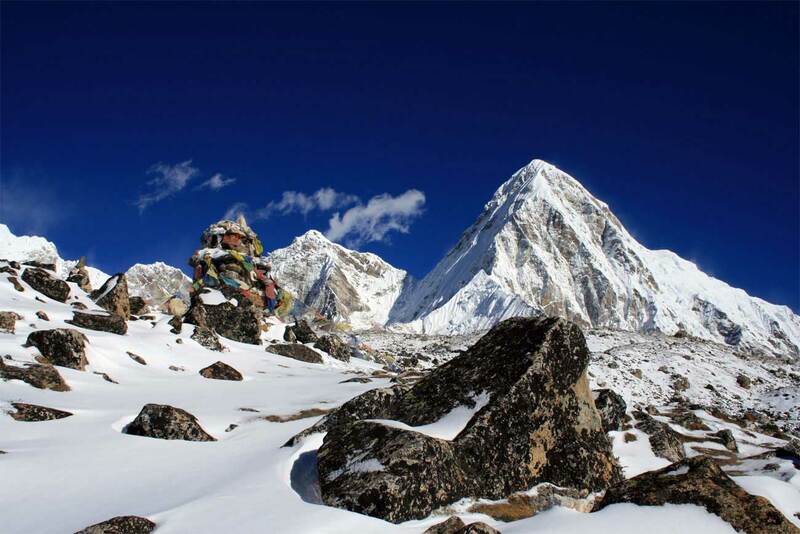 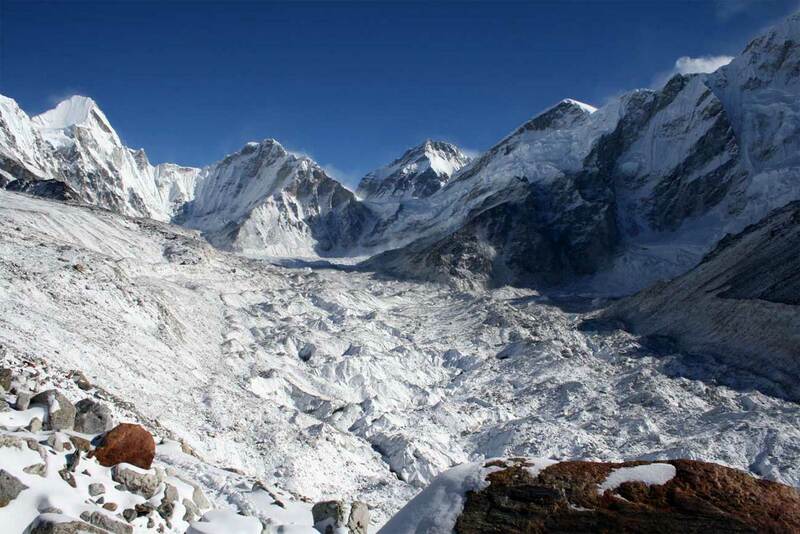 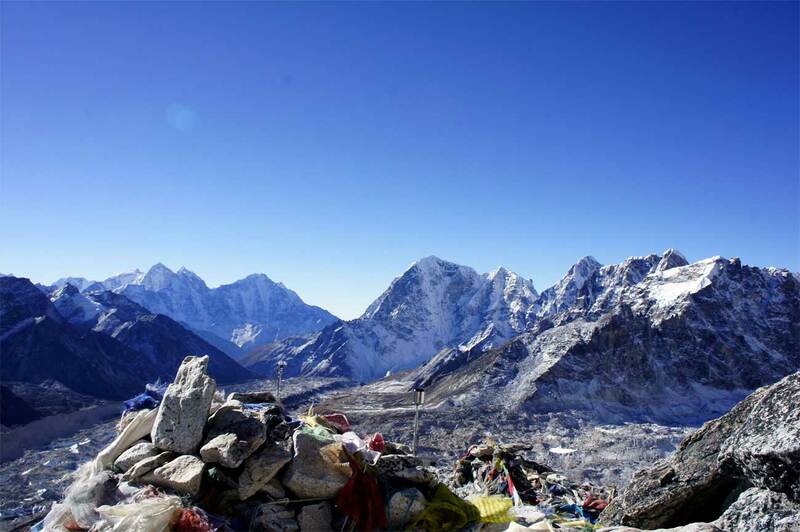 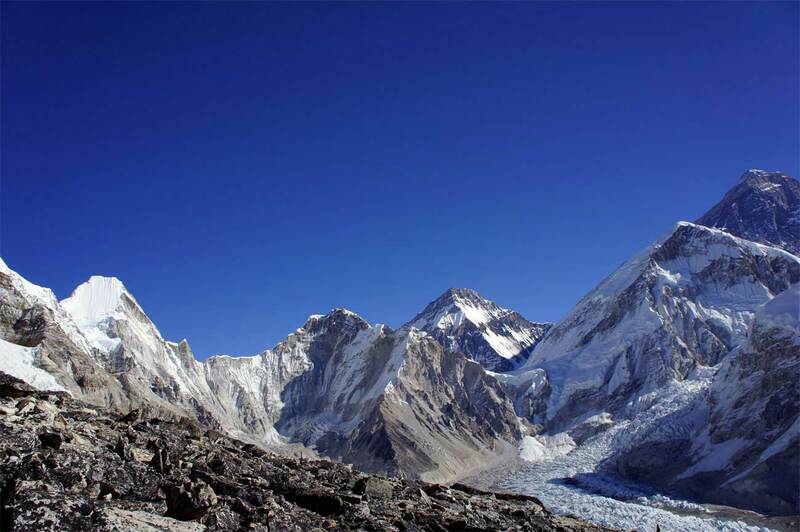 Max Altitude 5545m / 18192 ft.
Everest 2 Pass Trekking is one of the popular routes for any travelers to explore the magnificent Everest Base Camp and the sacred Himalayas freshwater lakes while discovering the adventure of thrilling high elevation mountain passes. 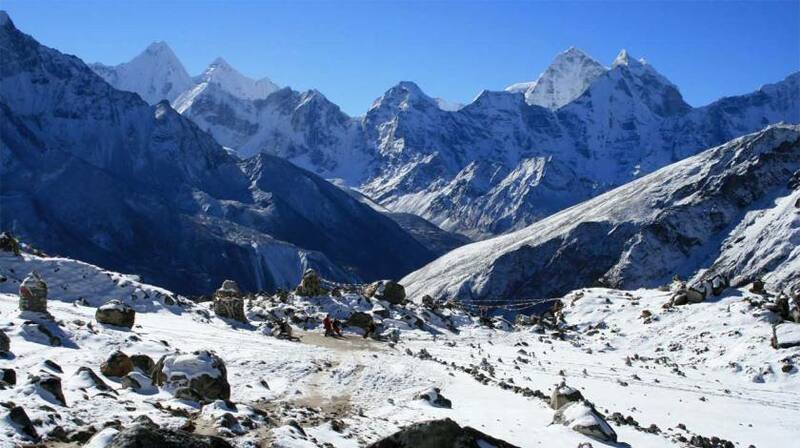 2 Pass Trekking is also known as Cho La Renjo La Pass trekking is amazing opportunity to add an adventure to walking in difficult terrain and glaciers and hard weather to complete the quest of exploring EBC and Gokyo Valley — few of the best places to see in Nepal or in the world. 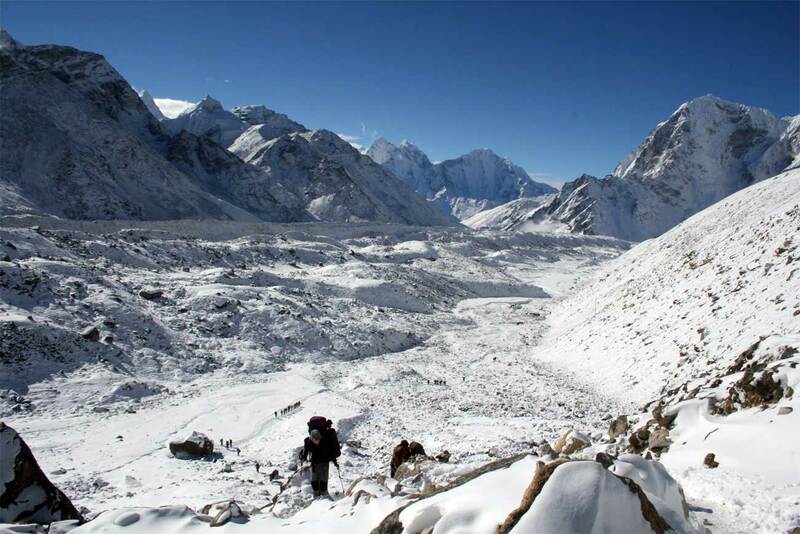 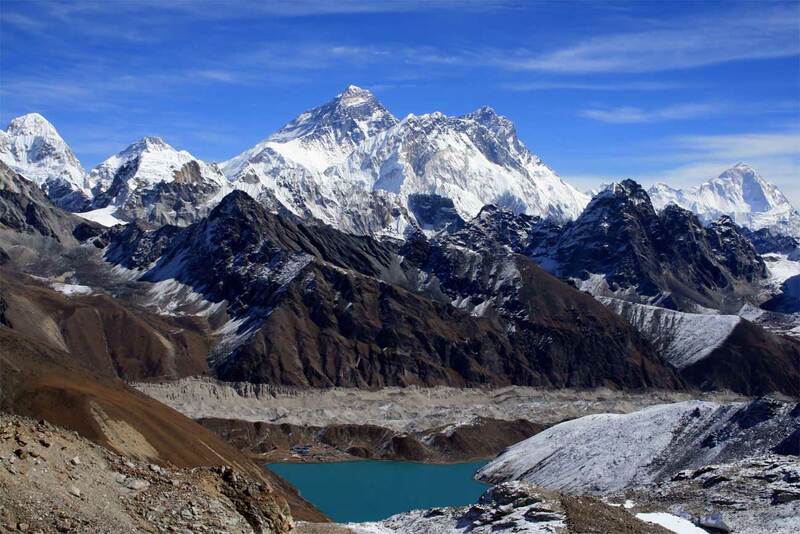 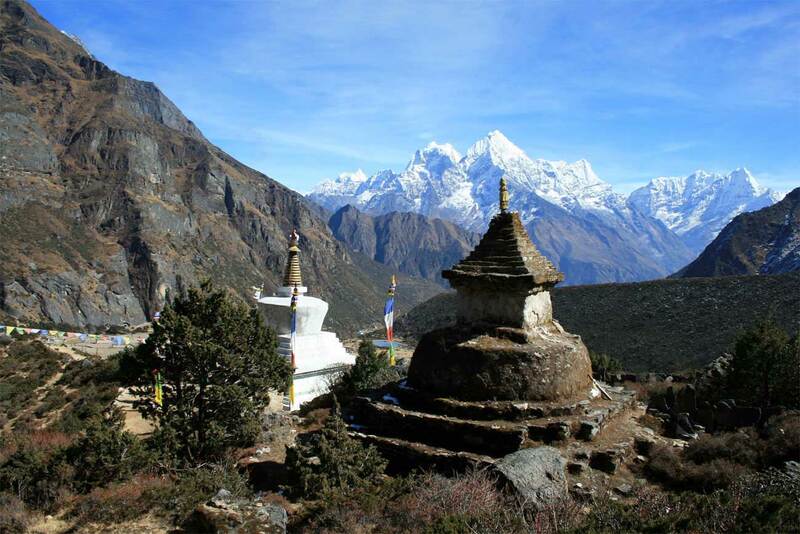 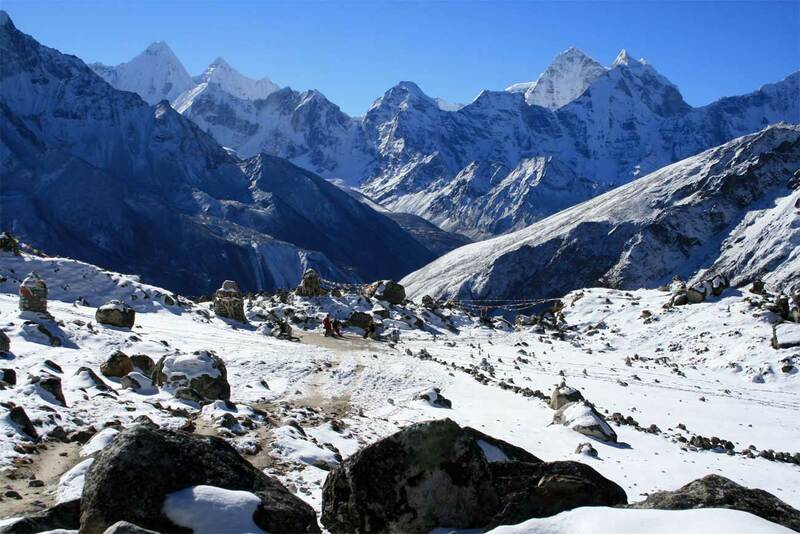 2 Pass Trek follows the trails of classic Everest Base Camp until and then cross adventurous Cho La Pass to connect to the beautiful valley where the turquoise Gokyo Lake and awesome Gokyo Peak awaits. 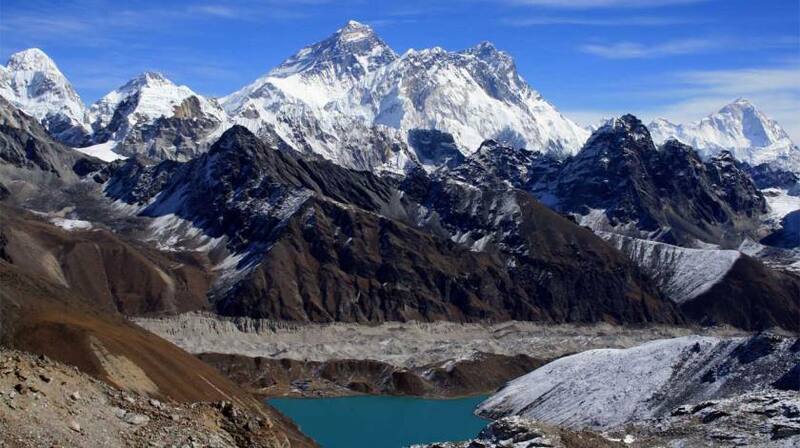 The stunning panorama of Himalayan range and Gokyo Lake is no doubt, one of the best images you will have (in camera or memory). 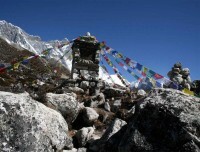 The trek continues ascending on narrow trails to reach the top of Renjo La Pass and observe the sight of Mt. Everest range and the lake, one more time, before descending to colorful village of Thame. 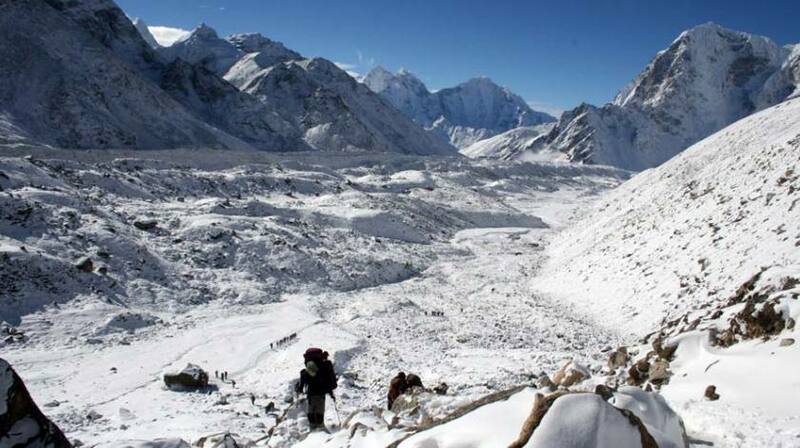 If you are looking for more thrilling experience, then crossing Tashi Labsta Pass from Thame to Rolwaling Valley is another fantastic trail or 3 Passes trekking instead. 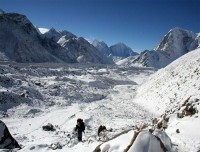 I first met Milan in Katmandu at the hostel I was staying at. 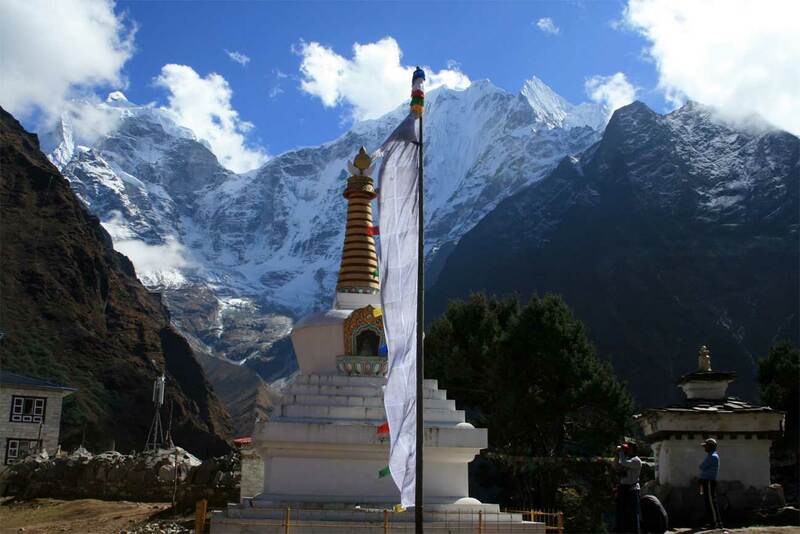 I had no real travel plans, I just wanted to immerse myself in the local culture and get the best experience out of my trip. 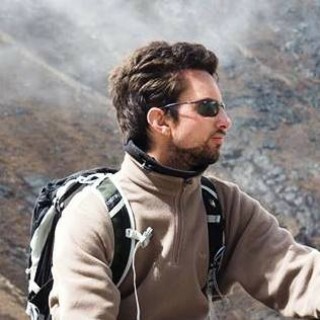 Milan was very helpful with that, he gave me very insightful explanations about life in Nepal, custom tailored my trip in the best way I could imagine, all while playing the guitar and being super friendly ! 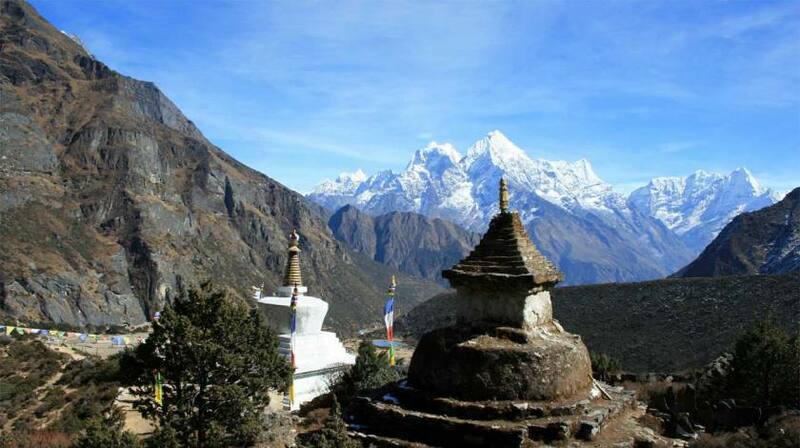 If you're looking for a trust worthy company that is more authentic than the big travel agencies, I strongly advise to check Archaic Nepal. 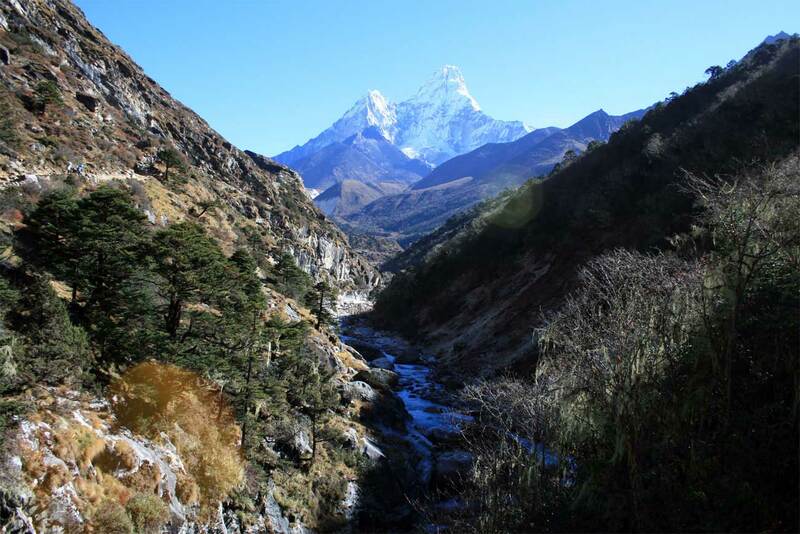 I ended up visiting Chitwan National Park, Katmandu Valley and trekking all the way to Everest Base Camp. It was one of the best experience of my life. Nepal is awesome ! !